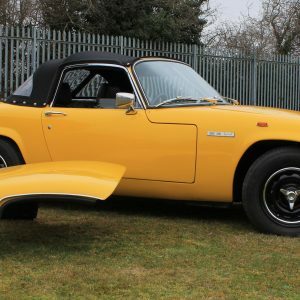 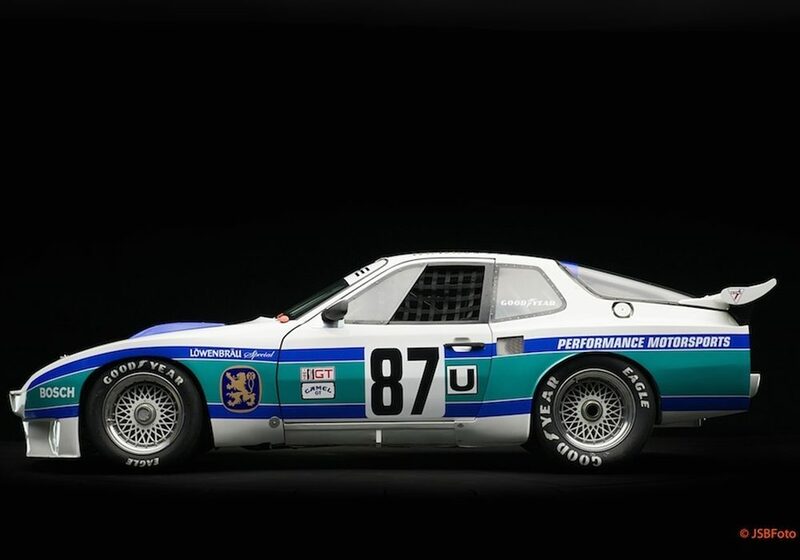 Restored by Speed Sports (Milwaukie, Oregon) in 2014 to its Löwenbräu livery of 1984 to 1985, 004 has been meticulously and professionally maintained by Competition Touring Cars (Sonoma, California). 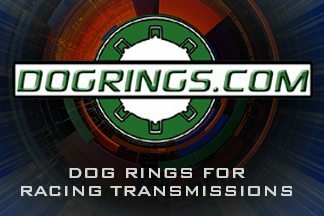 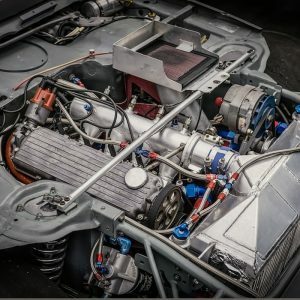 Recent engine,cylinder head and turbo rebuild by Vintage Racing Motors (Redmond, Washington). 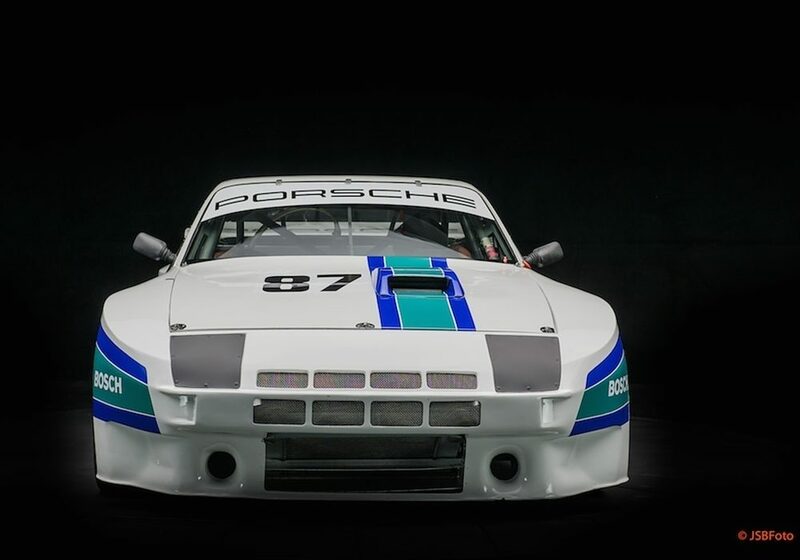 Porsche Motorsports built 17 examples of the 924 GTR. 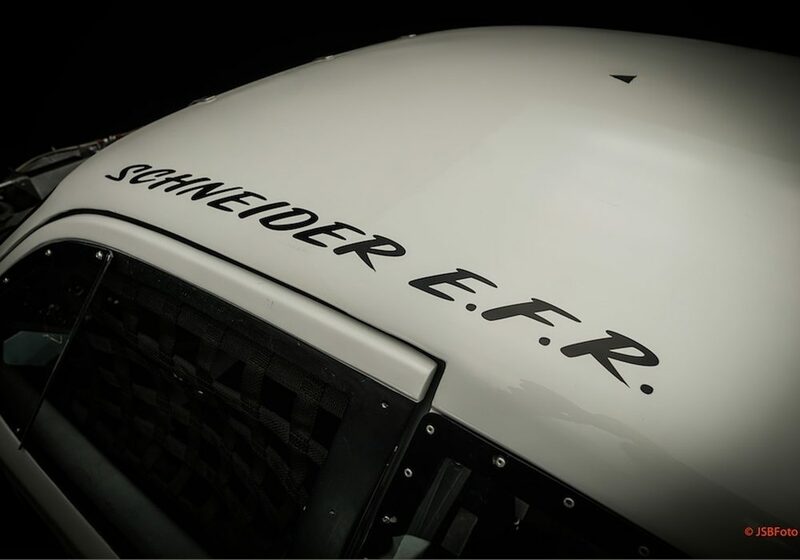 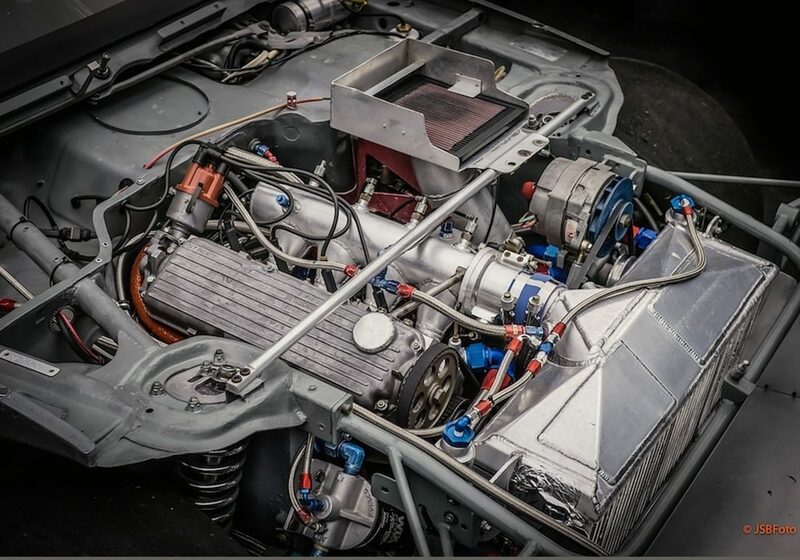 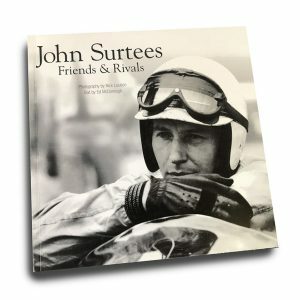 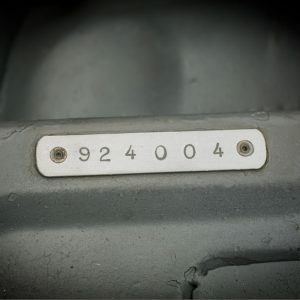 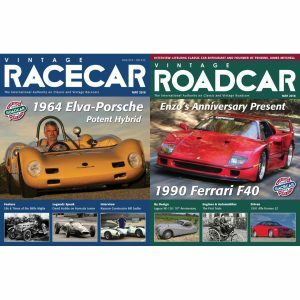 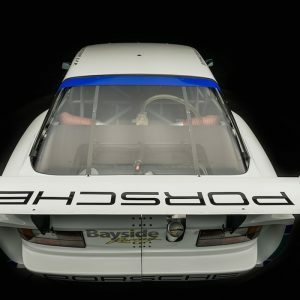 Al Holbert followed, building six 924 GTRs using bodies, including 004, and racing components from Porsche Motorsports Factory. 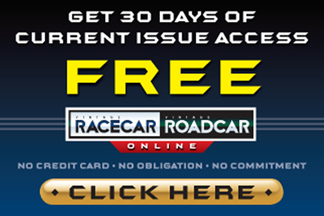 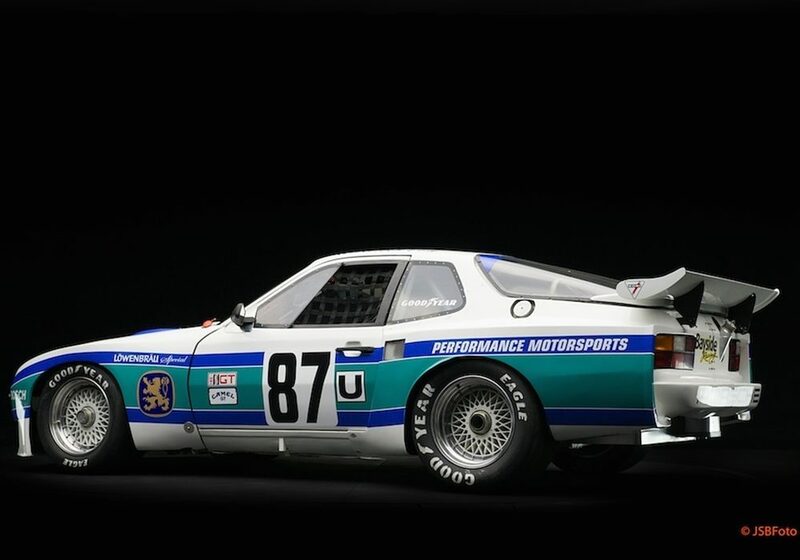 Holbert’s GTRs were serious racing machines, participating in the IMSA and Trans Am series. 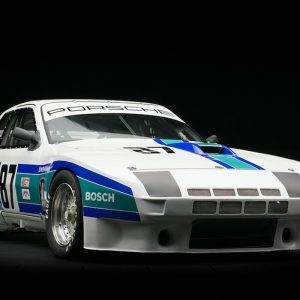 Doc Bundy, Hurley Haywood, Elliott Forbes-Robinson and Holbert himself piloted chassis 924-004 throughout its racing tenure. 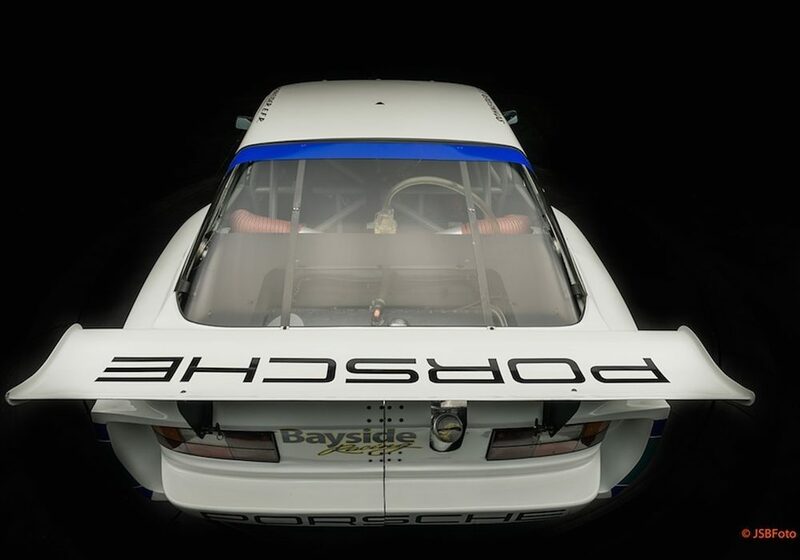 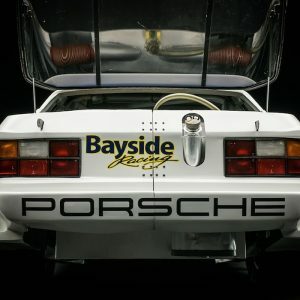 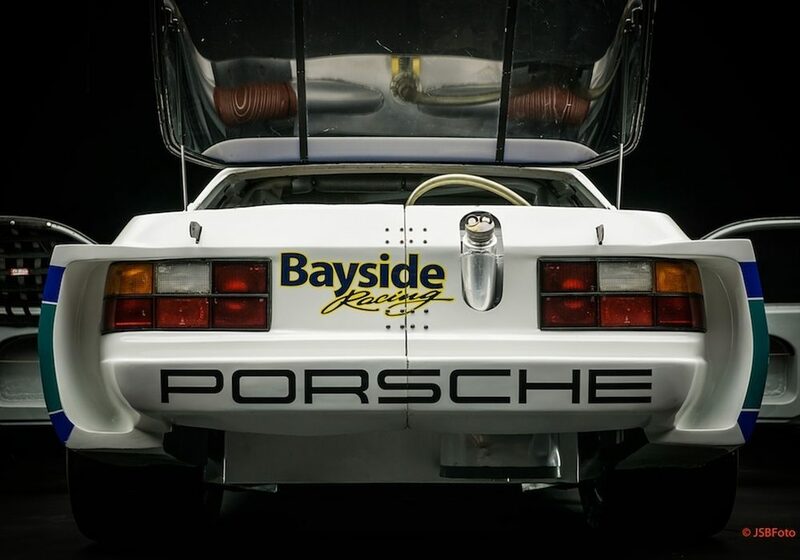 Bayside Racing took ownership of 004 from Holbert in 1982 and set it up to compete in IMSA Camel GT, GTO and GTU series. 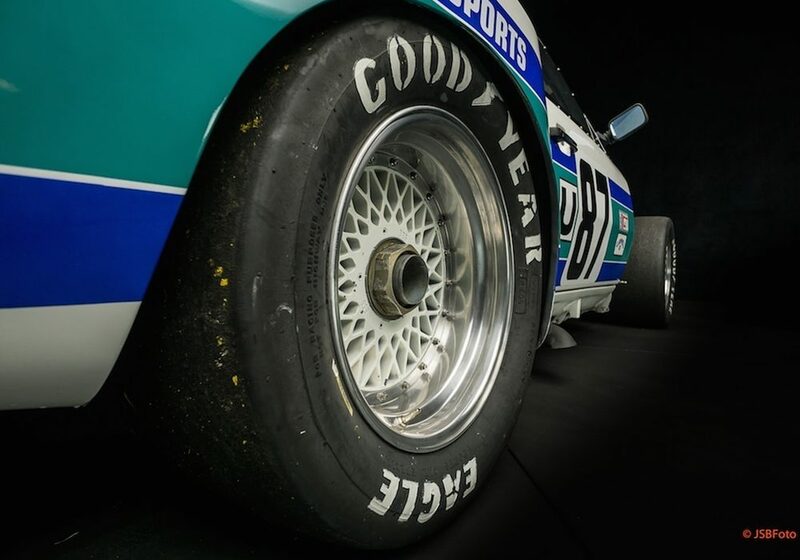 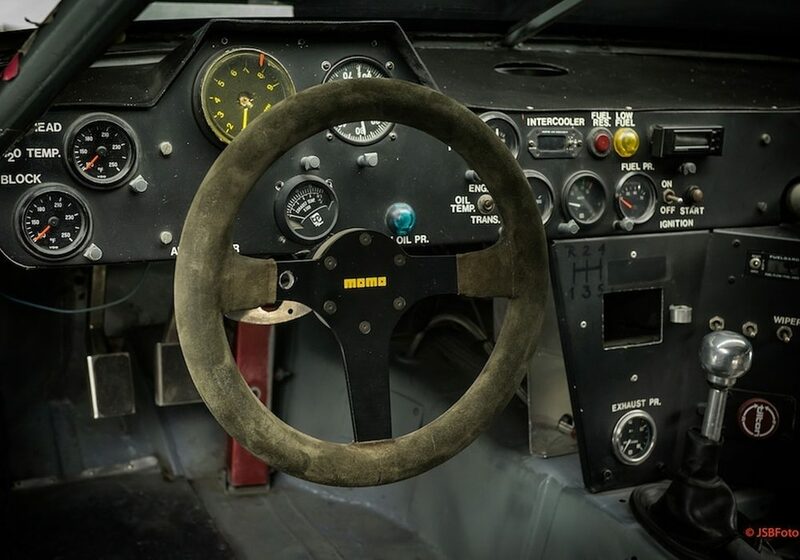 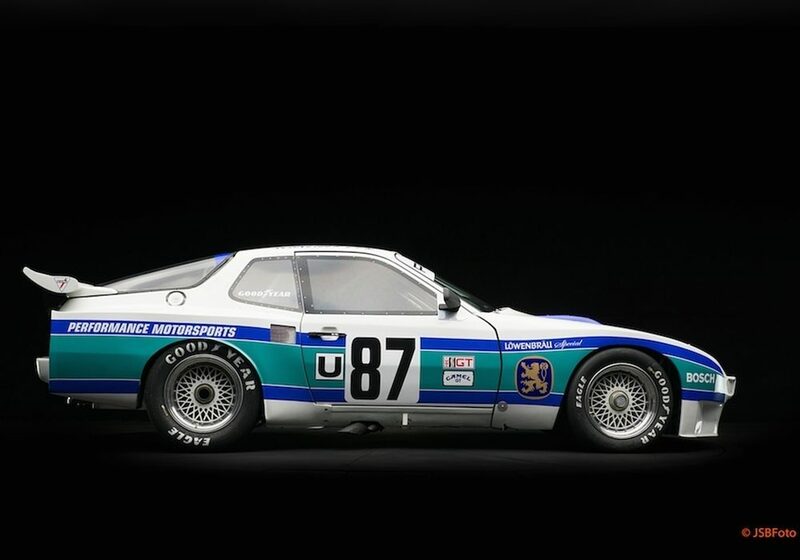 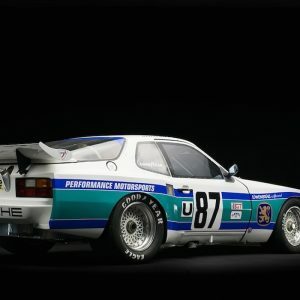 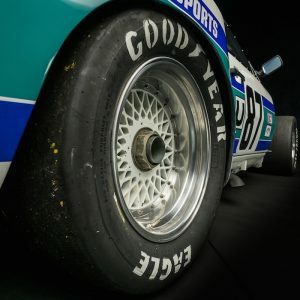 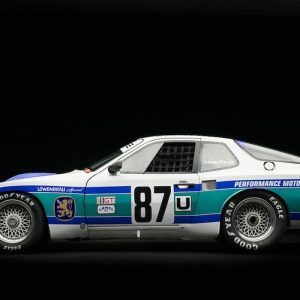 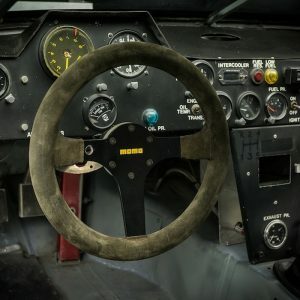 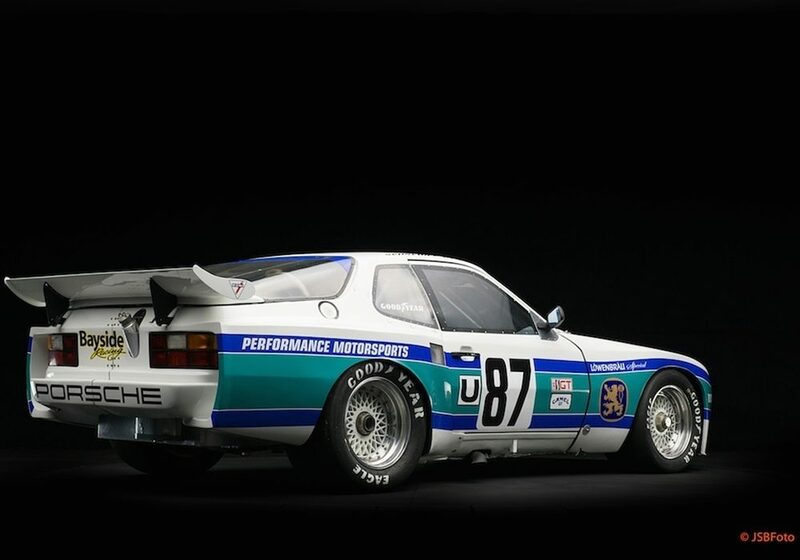 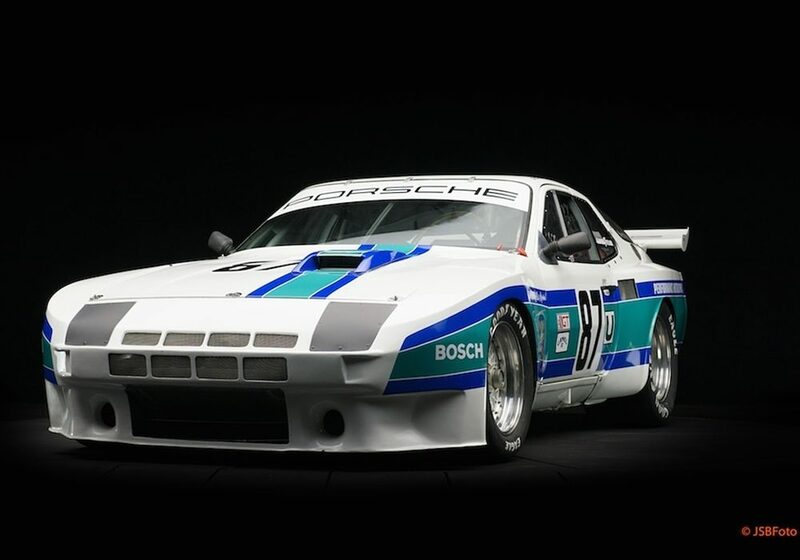 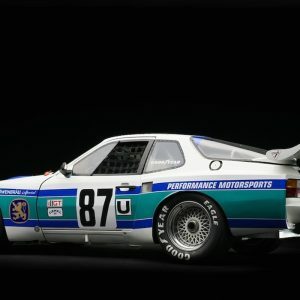 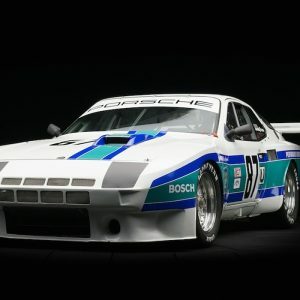 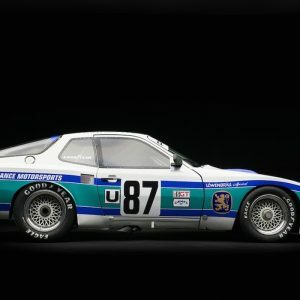 This is among the most successful Porsche 924 GTRs in American history, racing in 24 Hours of Daytona and the 12 Hours of Sebring as well as finishing second in 1984 GTU Championship points. 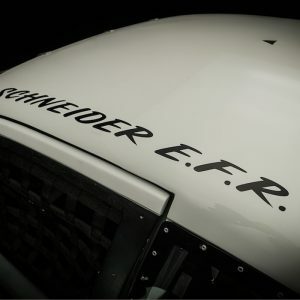 Chassis 004 retired in 1986. 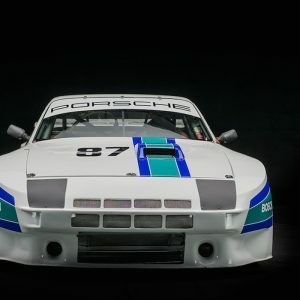 It participated in Rennsport V (2016) and most recently competed in Rennsport VI (2018) at Raceway Laguna Seca. 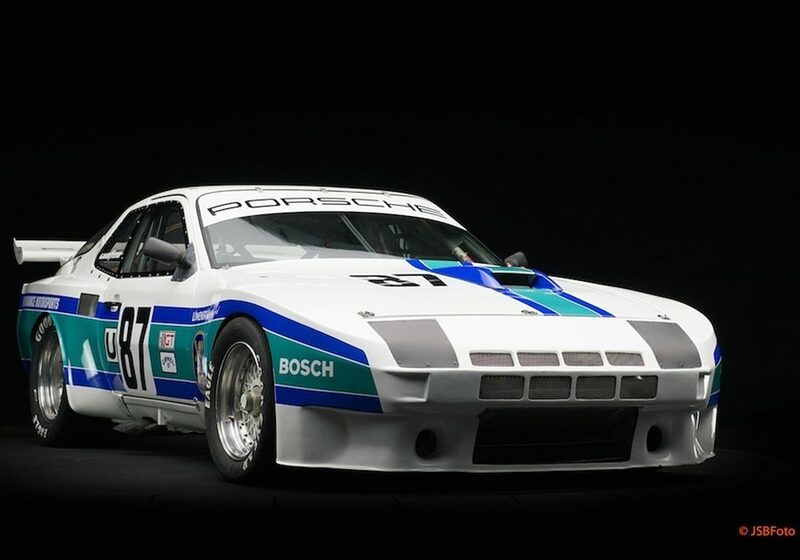 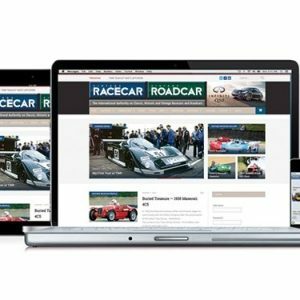 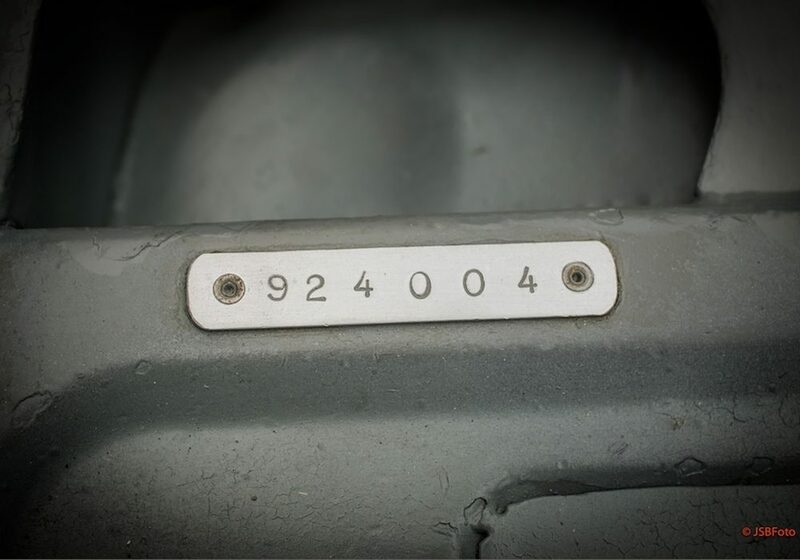 Of Note: Holbert 924-004 is eligible for events such as Le Mans Classic, HSR Claissic 24 Hour Daytona and Classic Sebring 12 Hour.